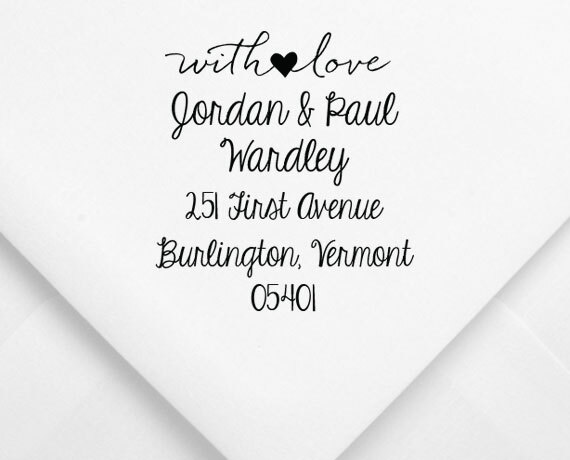 The Jordan custom stamp design is classy and sleek. Perfect for anyone who prefers potato chips to be kettle cooked. This stamp is assembled on our square white stamp mount and includes a built-in ink cartridge in licorice-black. Other ink colors are shown below and available for $4.00. I acknowledge that I have reviewed the proof image above for appearance, layout, graphics, spelling and content and find they are all correct. I also confirm the ink color and stamp body color to be correct. I understand that this item will print exactly as shown above and that once my complete order is submitted at checkout that no changes are allowed. Designs, branding, images and trademarks are property of their respective owners.